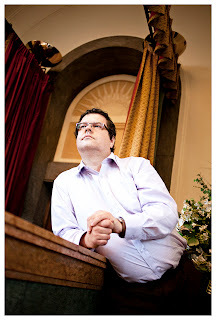 I had a privilege to meet Jacek Nowakowski and take some shots of him, one of which ended up in Gazeta Wyborcza along Ewa Winnicka's interview with him. 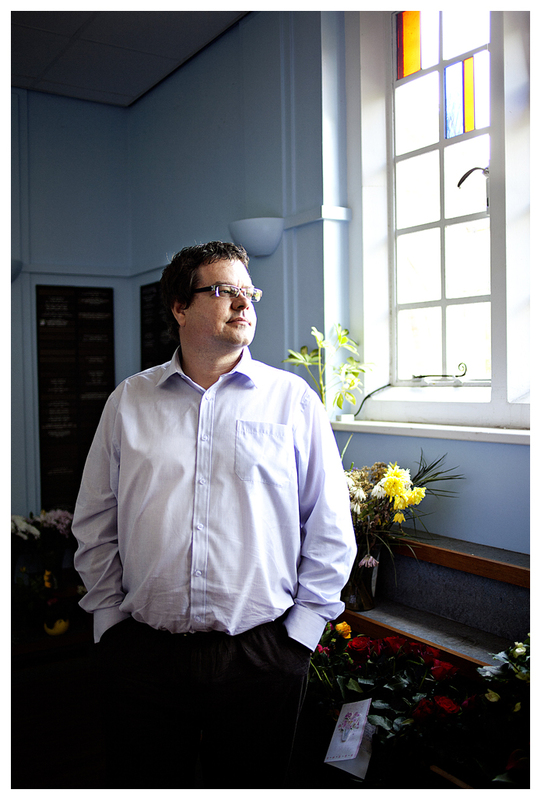 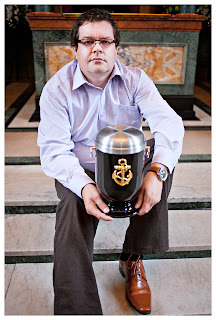 Jacek opened a funeral company that aims at needs of Polish people in the UK. He is very committed to his job and full of compassion for those who need his services.